Sure, you can pick up a killer pair of goat leather sunglasses from Studio Optix at Rock Center. But when an actor needs an otherworldly glow—or bloodshot eyes—this ingenious boutique can make that happen too. It's a full-service optical shop like no other. For more than twenty years, Dr. Mitchell Cassel, an optometrist and owner of Studio Optix, has been creating special effects for eyes. "We’re the go-to source for many unusual eye effects, color changes and glass eyes," he says. It started almost 25 years ago, when a client wanted colored contact lenses. "The endeavor led me to LA," says Cassel, "and eventually it became a bicoastal operation, providing special eye effects." By custom-designing contact lenses and working with makeup artists, producers, directors and actors, he's executed both realistic and arresting looks for the entertainment business. His first film project was for the 1987 hit Fatal Attraction. "Glenn Close had a convulsion and her eyes rolled back in her head," he says—that was Studio Optix’s work. The shop has since worked with Leonardo DiCaprio three times, beginning with 1995’s The Basketball Diaries, in which DiCaprio played a drug addict. Cassel designed his dilated pupils for The Wolf of Wall Street, and, more recently, jaundiced eyes for The Revenant. He's often on set with the actors when they wear the lenses. Studio Optix has also worked with heavy hitters like Robert DeNiro (who was blind in the 2012 movie Red Lights, and who wore the company's frames in the movie Joy), Tom Cruise (who needed to have bloody eyes after the crash scene in Days of Thunder) and Julianne Moore, giving her Sarah Palin’s dark brown eye color in Game Change. 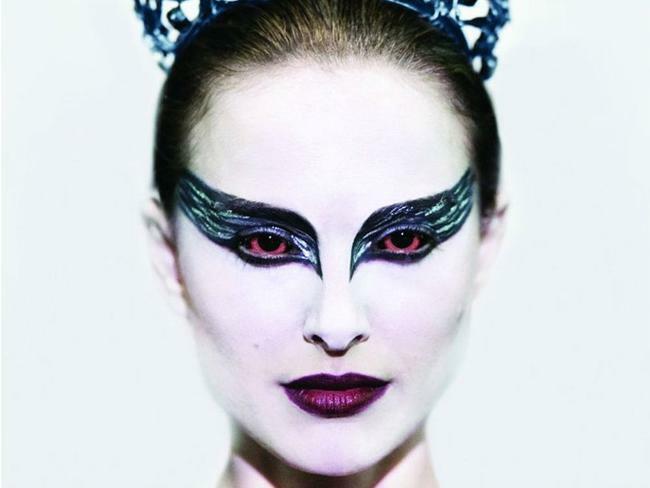 Cassel's handiwork was also key to Natalie Portman's transformation in Black Swan. Just a few hundred feet from Saturday Night Live's studio at 30 Rock, the shop has also supplied many hundreds of eye effects and prop eyeglasses for the show, such as Kanye West's icy light-blue contact lenses for SNL's 40th anniversary special, and Kendrick Lamar’s black "scleral" lenses, which cover the entire eye. Julia Louis-Dreyfus got a similar treatment in a recent skit, posing as an alien at a singles night. As braggable as these accomplishments are, they’re not what Cassel is proudest of. Studio Optix also creates prosthetics for people who have scarred and disfigured eyes, whether from congenital defects or traumatic injuries. "The applications that made normal eyes look abnormal can be used for the opposite effect, too," he says. "It can change someone’s life, and that’s the best thing we do—the actors are secondary."